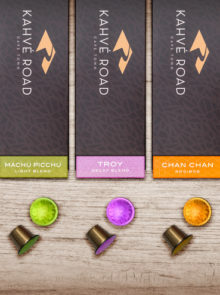 Endless research suggests that tea is one of the healthiest drinks available, but when it comes to the best tea you can drink, studies have shown that besides green tea, Rooibos comes out top. Aside from being caffeine-free, Rooibos is 100% natural, with no added preservatives, or colourants. More than that, it’s been shown to reduce stress, lower cholesterol and boost the immune system. Take a look at our top 5 health benefits of drinking Rooibos tea. The quercetin content in Rooibos helps to block the cells that trigger allergic reactions. 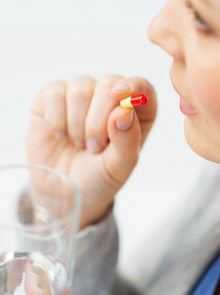 This is particularly important when seasons change and allergies are more common. Rooibos is also potent in a vareity of antioxidants that have several positive effects on the body. Thanks to the anti-inflammatory and antiviral qualities of polyphenols found in this super-tea, it really helps to stave off colds and other illnesses. After a long day, a cup of tea can bring you a lot of comfort. 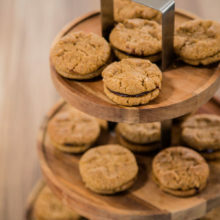 In fact, it’s a great option for any tea-time break. The reason for this is that drinking hot Rooibos actually warms the body, and relaxes tense muscles which helps to reduce overall anxiety. In addition, the tea’s polyphenols (such as aspalathin) control the production of the stress hormone, cortisol, which is notorious for causing hormonal imbalances and mood disorders such as depression. When your diet is high in processed foods, you can often suffer from digestive illnesses. Luckily, the high level of flavonoids in this drink means it has anti-spasmodic properties, so it helps relieve cramps, diarrhoea, nausea, and indigestion. Due to high levels of quercetin, which is known to protect against illnesses, Rooibos may even prevent the development of cancer cells. It’s also believed to protect against the advent of diabetes and heart disease due to the antioxidant, aspalathin, which balances blood sugar levels and reduces insulin resistance. Probably one of the best health benefits of drinking Rooibos tea is that it slows the aging process. How? 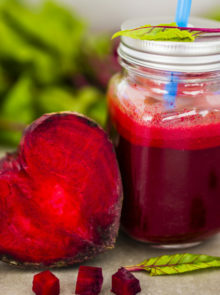 This super drink is rich in antioxidants, aspalathin and nothofagin – known to fight free radicals that damage nerve tissue and brain cells. 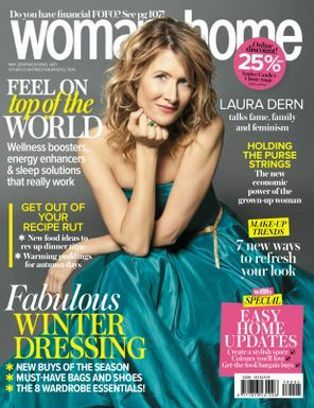 So, not only does it reverse visible signs of aging, it may even reduce the risk of Alzheimer’s disease. 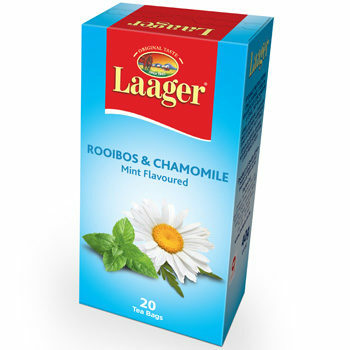 When you need to relax and unwind, a cup of Laager Mint Flavoured Rooibos & Chamomile tea is the perfect choice. The combination of Rooibos and soothing chamomile is just what you need after a busy day, (or even first thing in the morning to set the mood for the day ahead). 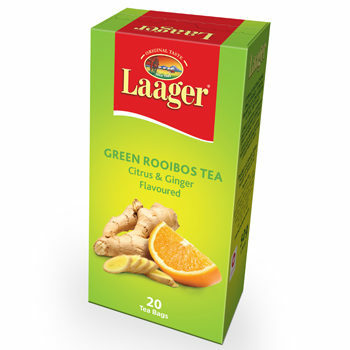 If you’re feeling run down (and suspect a cold is to blame), try Laager’s zesty Citrus & Ginger Flavoured Green Rooibos tea. It’s the ideal brew to give you that much-needed lift. 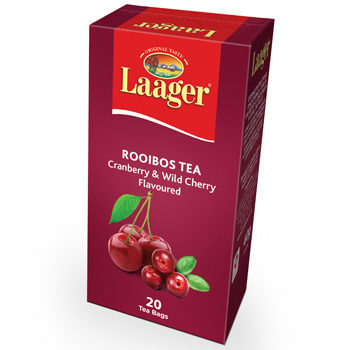 A hot day is no reason to avoid tea – try the cool berry flavours in the Laager Cranberry & Wild Cherry flavoured Rooibos – it’s delicious served cold, with ice. Keen to add healthy drinks to your diet? 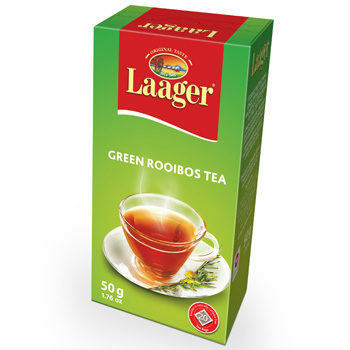 Laager Green Rooibos is packed with antioxidants to boost energy levels and restore body and mind. The best way to enjoy your favourite flavour of tea is to pop a teabag into a cup of freshly boiled water and let it brew for five minutes. Then simply sit back, relax and enjoy all the health benefits of this wonder drink.